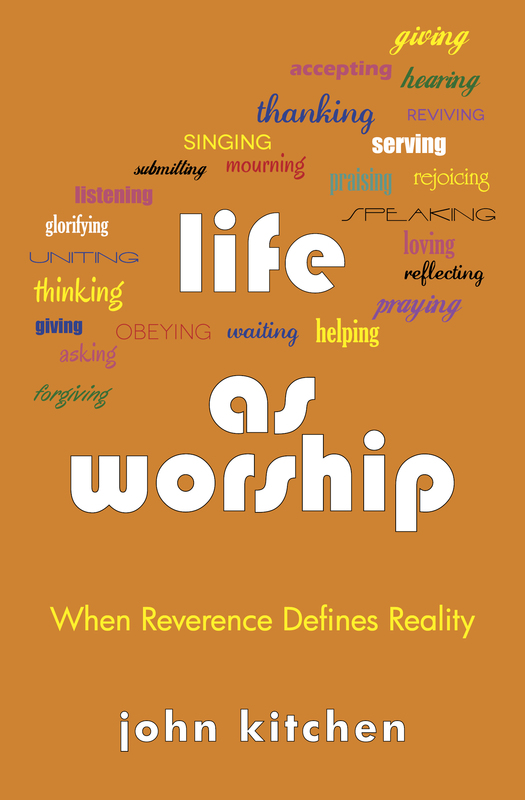 The dedication of Life as Worship. 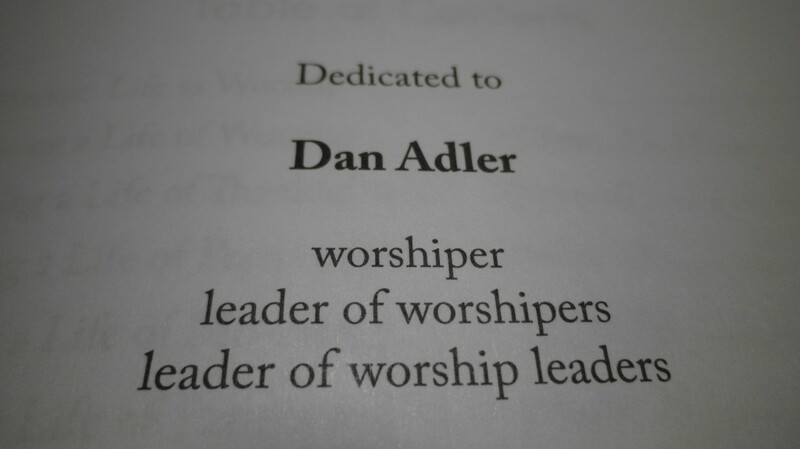 You can learn more about Dan and his ministry here: www.danandsandyadler.com and Heart of the City. For those in N.E. Ohio, I invite you to a special launch-week book signing this Saturday, May 23rd. 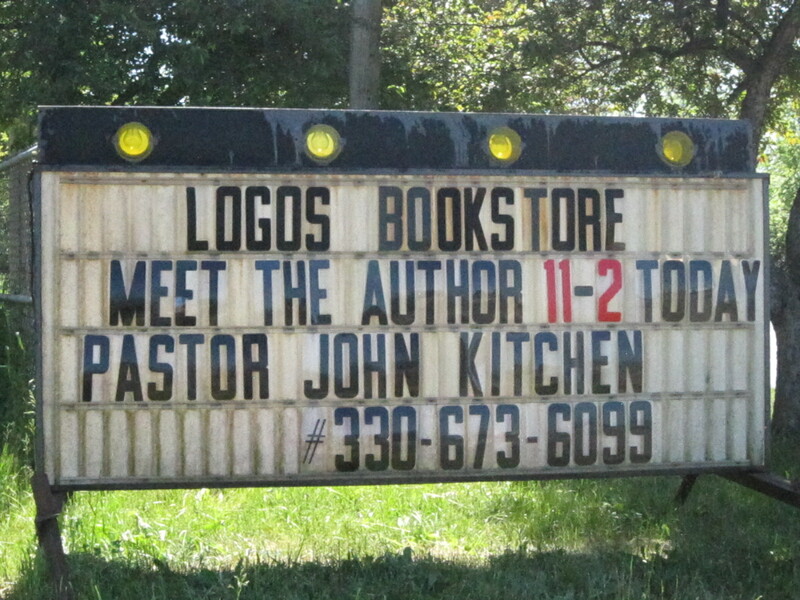 It is to be held at Logos Bookstore (976 W. Main St., Kent, OH) from 11:00 a.m. to 2:00 p.m.
I’d love to meet you and personally sign a copy of Life as Worship for you! 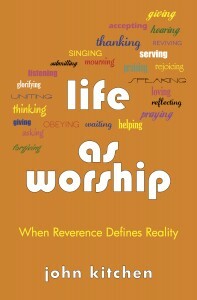 Today is the official day of release for my latest book Life as Worship: When Reverence Defines Reality. My hope is that you’ll purchase a copy and read it. I think it is a message worth considering carefully. I believe it is a life worth living. So I am asking you: Would you be willing to read it, share it, give it as a gift, post about it, blog about it, tweet about it, pin it, rate it, review it, and generally just talk to others about it? 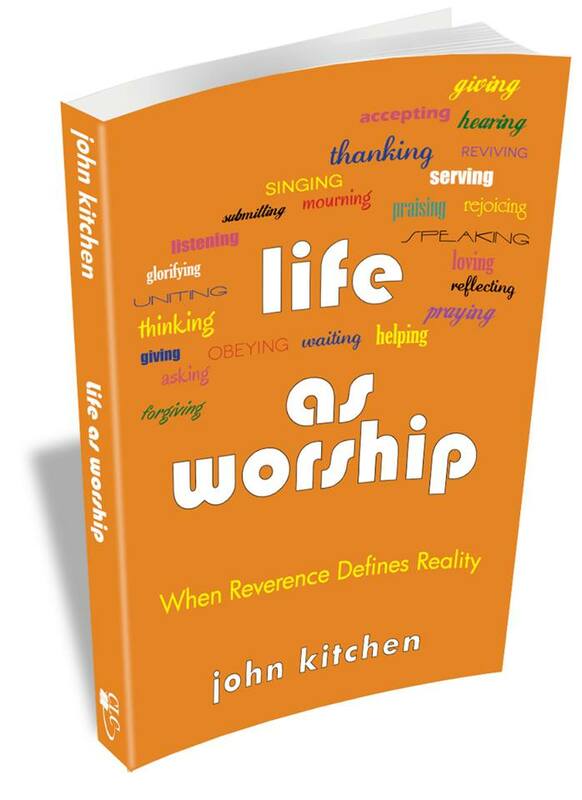 The official release of my latest book Life as Worship is one week from today (May 19). As we approach that day let me share some ways you can help generate a movement with regards to the book and its usefulness. Buy a copy! – Well of course, that makes sense doesn’t it? You can preorder it now from www.amazon.com or www.christianbook.com or just about any other online seller. 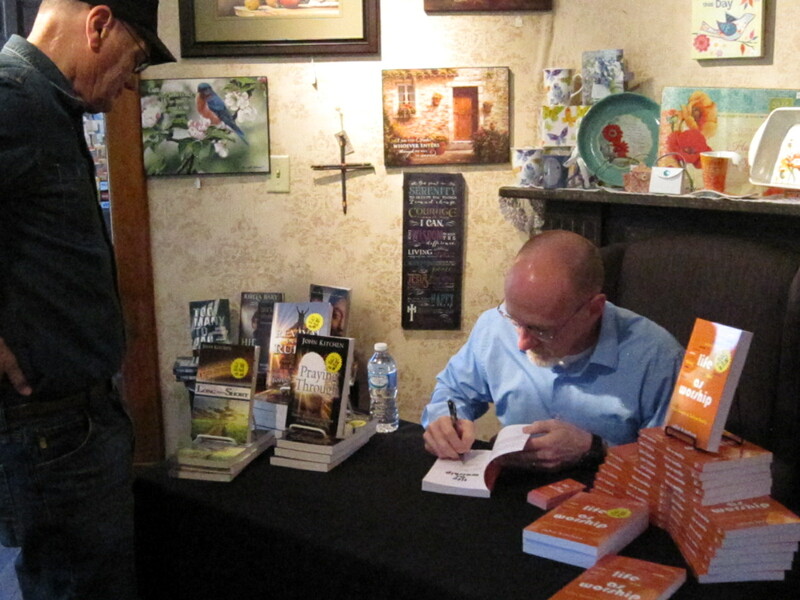 Doing so now puts the wheels in motion so that they will begin to stock the book and have it in place for the actual release. Talk about it! – Buzz is what we’re after. Talk about it on Facebook (share the link to the book’s page at Amazon.com or other online sellers). Tweet it. Show someone your copy. 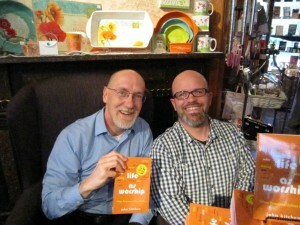 Email friends you think might benefit from the book. 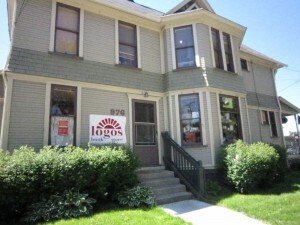 Pin it at www.pinterest.com. Join the fun! – If you are local to Northeast Ohio come for the book signing event at Logos Bookstore (976 W Main St, Kent, OH 44240) on Saturday, May 23 from 11:00 a.m. to 2:00 p.m. If you know people in the area, encourage them to come. Or, better yet, bring a friend with you. Rate it! 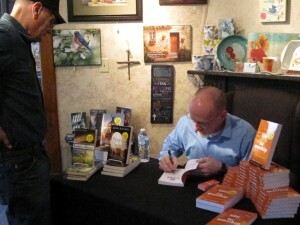 – Once you’ve received a copy go to www.amazon.com and rate it. Of course I’d love five stars and some glowing words, but give it whatever you think it deserves. Ratings—of every kind—tend to help generate interest in and discussion about a book. Help me get that ball rolling by adding your review. If you are willing, you can post the same review at www.christianbook.com, www.goodreads.com and other online forums as well. Study it! – Recommend it to your small group Bible study leader or Sunday School teacher as a good curriculum for your next class study. The thirteen chapters fit perfectly into one quarter. Ask your book club leader to consider it for your next topic. Loan him/her your copy so they can look it over and consider your suggestion. Give a copy! – Think of someone you believe would benefit from the book and purchase them a copy, adding your personal endorsement of the book when you deliver it. Encourage them to do the same, if they find it to be helpful. I appreciate anything you can do to help spread the Word of God as it is expounded in Life as Worship!